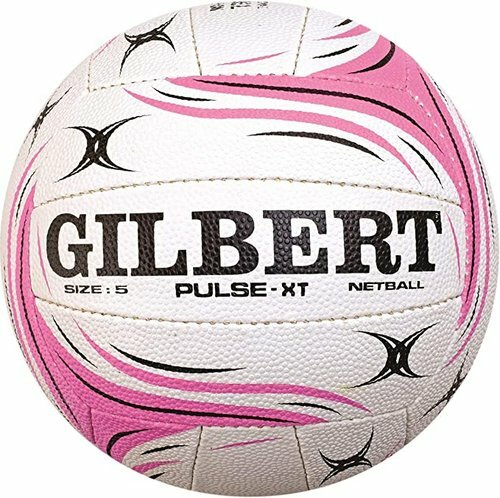 The perfect ball for club use on any surface, grab the Gilbert Pulse XT Match Netball in White and Pink. Play your games with quality when you use this Pulse match ball. Designed with club level netball in mind this ball is for entry level matches and training. It is fitted with a performance butyl bladder for better air retention whilst the blended rubber surface makes the grip better on all types of surface helping you to keep on top of your skills.